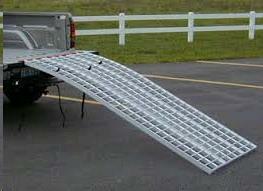 Load Capacity of Ramp is 2000 lbs. 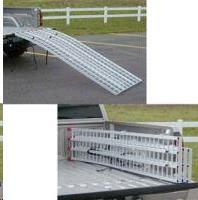 These are to be used for Motorcycles Only! 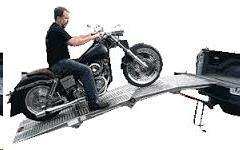 * Please call us for any questions on our ramp set for motorcycles only rentals in Langley, also serving Clinton, Freeland, Greenbank, and Coupeville.